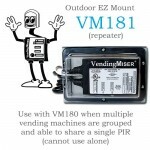 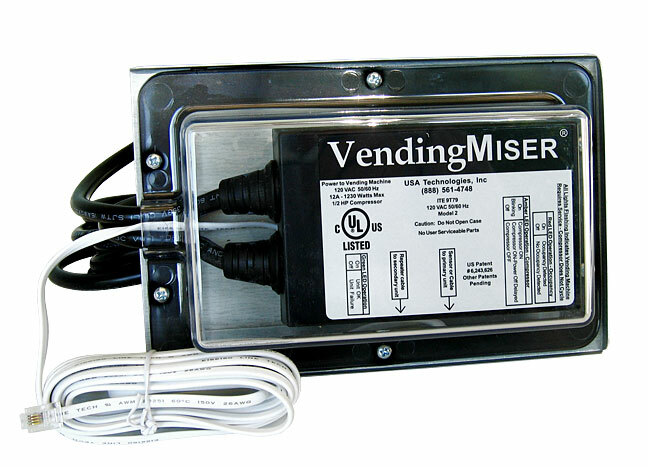 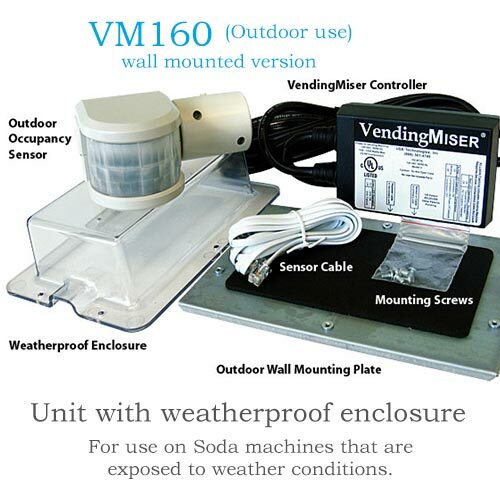 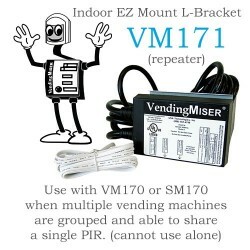 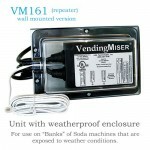 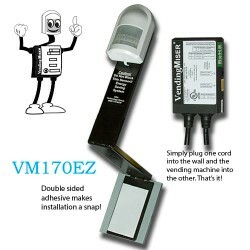 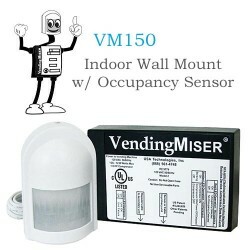 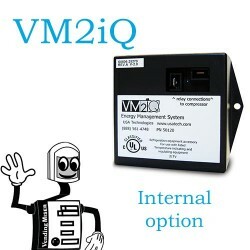 VendingMiser VM160 with weatherproof PIR Occupancy Sensor and weatherproof controller housing. 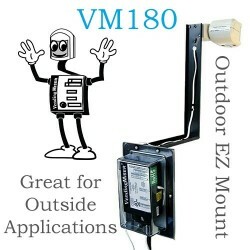 Wall-mounted for outdoor use. Use in locations where vending placements are not subject to change. 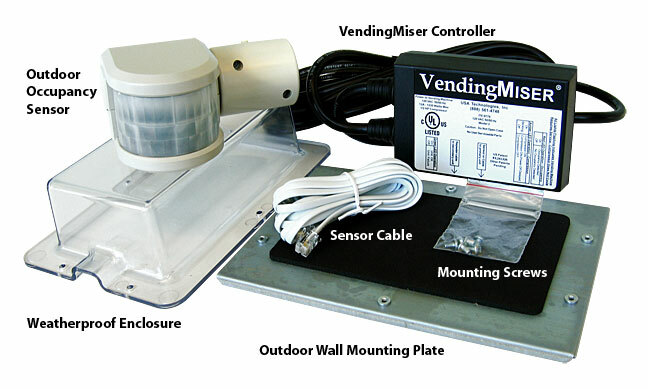 Separate sensor assembly provides flexibility in placement to achieve best occupancy detection.